Americans once again are waking up to coffee. The percentage of Americans drinking coffee on a daily basis is up this year, thanks in part to better-tasting gourmet brews becoming more popular across all age groups in the U.S.
That’s according to The National Coffee Association’s 2017 National Coffee Drinking Trends tracking report, which found that the percentage of Americans indulging in a daily cup of Joe increased to 62 percent this year, up from 57 percent in 2016, reversing a declining trend in consumption dating back to 2013. It is news that should give gourmet and specialty retailers–many of who stock coffee and coffee brewers–a bit of a buzz. 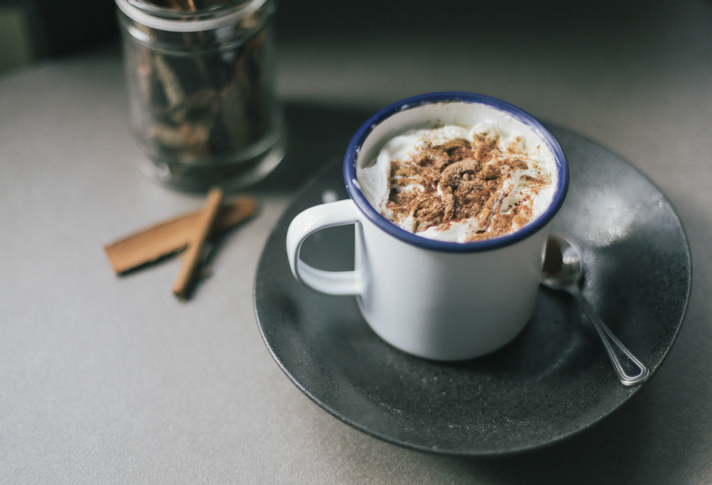 In addition to enthusiasm for gourmet coffee, the report also found an increase in coffee drinking among younger consumers, according to Bill Murray, NCA president and CEO. “A steadily growing taste for gourmet varieties is also driving a wider trend toward specialty beverages,” Murray says. And when they say younger consumers, think ages as young as 13. The most robust increase in daily coffee drinking occurred among those 13-18, whose daily consumption rose to 37 percent in 2017 from 31 percent the previous year, a 14-point increase from 2014. Those aged 40-59 went back to 2014 levels, rising from 53 percent in 2016 to 64 percent in 2017. Folks older than 60 were also drinking more coffee every day, some 68 percent in 2017 compared with 64 percent last year, while the 25-39-year-old Millennials were up about 3 percent for the same time and 18-24-year-olds edged up to 50 percent from 2016’s 48 percent. When gourmet coffee was singled out the change was even more dramatic. The report found that gourmet coffee was the key driver of the overall consumption increase; for example, 29 percent drank a gourmet beverage daily compared to 19 percent for traditional coffee. Think of it this way: More than half of all cups of coffee consumed by Americans today were gourmet brews— 59 percent in 2017 versus 46 percent in 2012. Also to that higher end market, espresso-based beverages are surging in popularity, jumping from 18 percent to 24 percent. And frozen blended coffee drinks, cold brew drinks and nitrogen-infused coffee are perking along at a faster clip than last year. Single-cup brewing continues to be popular, with nearly one-third of American households owning a single-cup brewer, up from 29 percent last year. Five times as many households own single-cup brewers now than they did in 2012, including those 13-18-year-olds who reported that single-cup ownership in their homes jumped from 23 percent to 31 percent over the last two years. In other good news for kitchenware retailers, more people plan to buy single-cup brewers this year than in past years. Purchasing intent–those who would “definitely or probably buy” a single-cup brewer jumped to 17 percent in 2017, up from 10 percent in 2016, with definitely or probably gifting intent jumping by five percentage points over last year.